$0.79 to $42.99 & FREE Shipping on orders over $59 $35. Thick wall vinyl (PVC) tubing for gas and beer lines in keg systems. 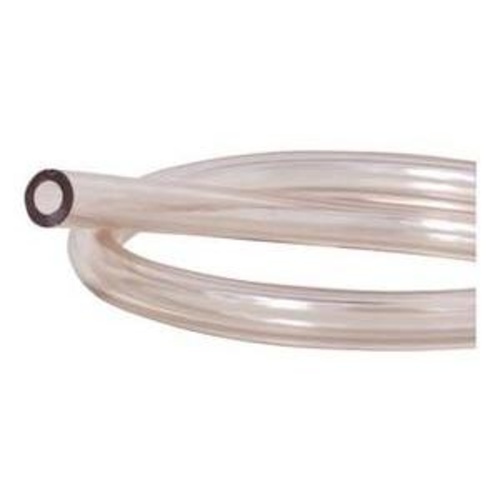 3/16 in inside diameter (ID) tubing is sometimes used for beer dispensing lines, where the smaller diameter provides more restriction and can reduce foaming. If you are looking for a custom length, order "By the Foot" and the quantity ordered will be shipped as a single uncut length. Maximum length available is 100 ft.